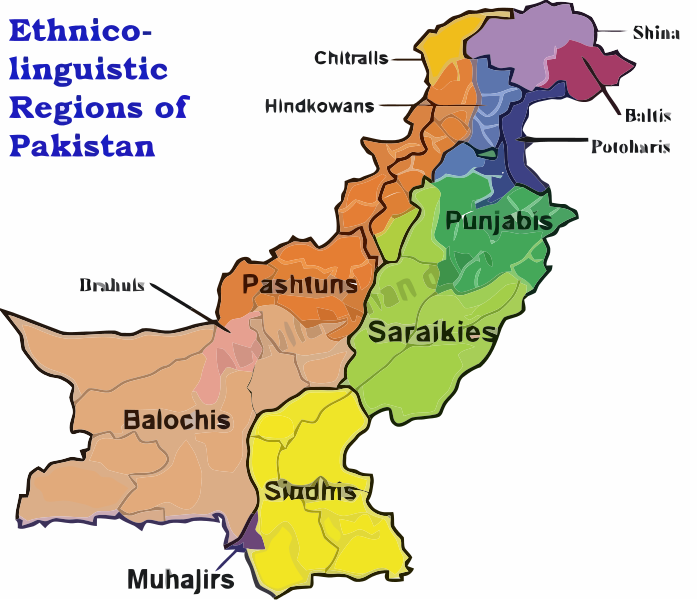 Saraiki, Sindhi, Pashto, Balochi, Punjabi, Hindko and Barohi are Languages of Pakistan. 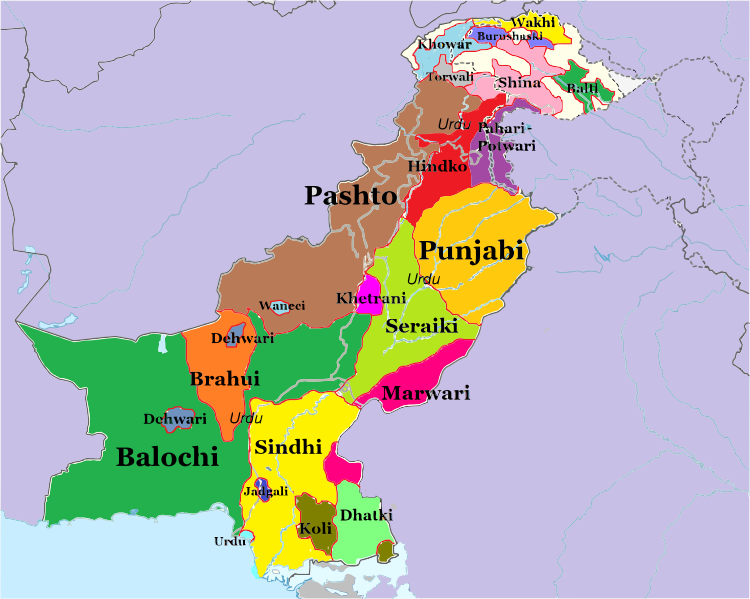 Largest Ethnic Groups in Pakistan are Saraiki, Sindhi, Pashtu, Balochi, Punjabi and Hindko. 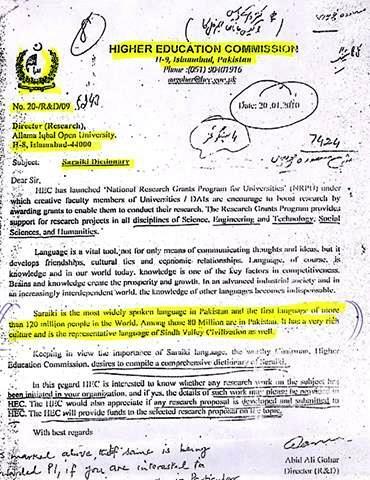 According to a letter No 20-/R&D/09 dated 20-01-2010, of Higher Education Commission of Pakistan, Islamabad. 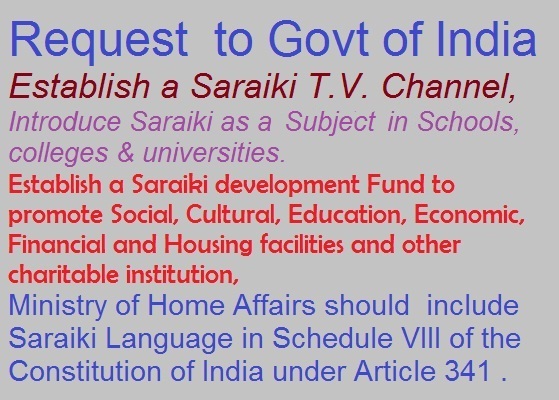 The number of speakers of Saraiki Language are more than 120 Millions.